Cash Register insert to suit a range of Casio Cash Registers. 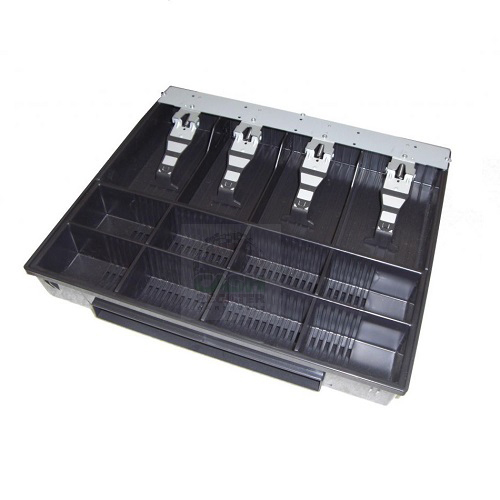 CTR-54 Cash Drawer Insert to Suit the Casio SES300, SEC300, SES2000, SEC2000, SES400, SEC450, SEC3500, SES3000. There may be other models which are not specified so if you have a Cash Register which the model isn't listed above, please contact us and we will make sure the part is correct before you purchase.